Build loyalty with unique brand alliances. Like no other place, top malls deliver fully engaged, eager consumers ready for your brand messages. Cultivate and build relationships through productive sponsorships that maximize our powerful real estate in important DMAs. 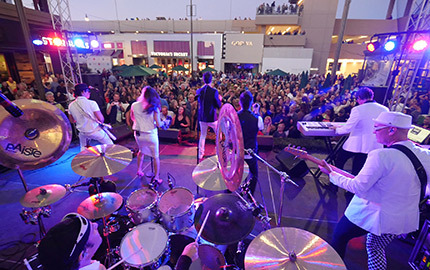 With over 50 concerts this summer, Macerich has an opportunity for brand awareness and engagement at 11 shopping centers in 6 markets: New York, Philadelphia, San Francisco, Washington, D.C., Phoenix & Denver. Build increased name recognition and awareness at a high-profile and well-loved amenity at our top retail properties. 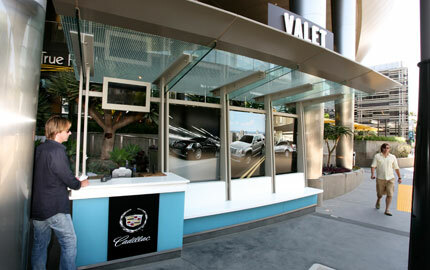 Sponsoring Valet Parking puts your brand in the driver's seat with a loyal and affluent set of shoppers who return again and again. 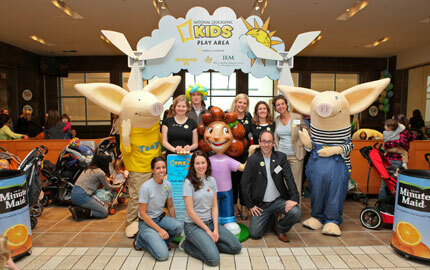 Kids and families love our interactive Children's Play Areas — and they certainly notice the brands that bring the fun. Sponsor this must-visit destination at our trophy properties and make new friends with an influential group of consumers. Moments to rest and recharge at our Soft Seating Areas are prized by shoppers. 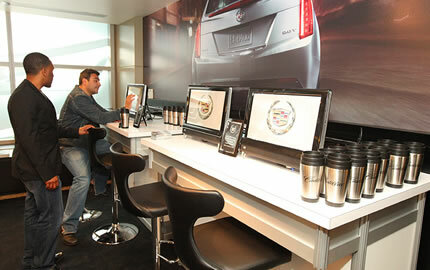 Be the brand that sponsors these popular relaxation stations and let our customers get comfortable with you. 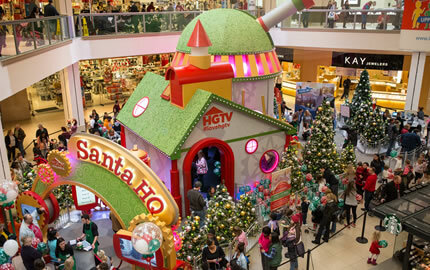 Be part of the incomparable excitement when Santa comes to town. Sponsoring our Holiday Photo Sets lets you reach active and engaged consumers during retail's biggest season.